Common nouns with this, that, these, those; positive, negative, interogative. 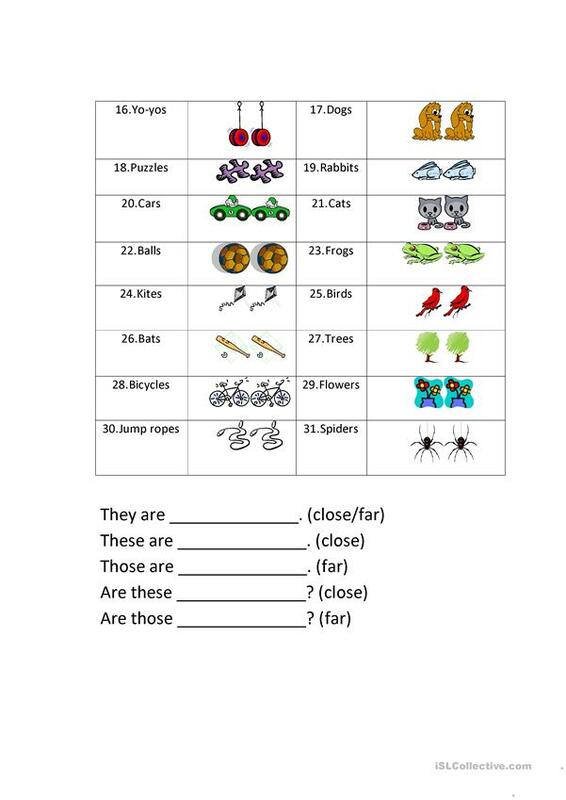 The present downloadable printable is a great resource for kindergartners and nursery school students at Elementary (A1) level. 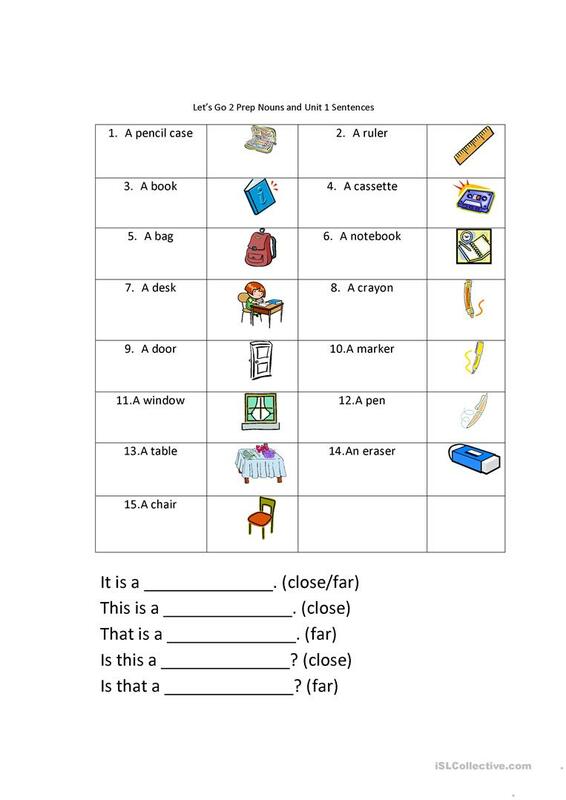 It is aimed at teaching Nouns in English, and is useful for working on your pupils' Reading skills. It is about the theme of Ability. tailongnan is from/lives in Canada and has been a member of iSLCollective since 2012-12-08 01:26:39. tailongnan last logged in on 2016-03-05 04:00:10, and has shared 1 resources on iSLCollective so far.